APC Events are known for their quality events that include, top teams, top facilities and top referees. Join us for for our Marquee Girls event and be seen by a large contingent of collegiate coaches. GotSoccer consistently ranks this events as one of the top events country. In this event's first year, 100 teams competed; since 2010, this event has grown tremendously! In 2016, there were over 530 applications. Teams traveled from Canada, Colorado, Delaware, Florida, Georgia, Illinois, Indiana, Massachusetts, Maryland, Michigan, North Carolina, New Jersey, New York, southern Ohio, Pennsylvania, Rhode Island, Virginia, Wisconsin, and West Virginia. Please review the past accepted teams list to get a more detailed report of who has attended this event in recent years. Celebrate the end of your team's spring season by joining us for an exceptional weekend of soccer. The tournament is played at sites in Central Pennsylvania. HMMS is a member of the Eastern Pennsylvania Youth Soccer Association and US Youth Soccer. This is a US Youth Soccer sanctioned the tournament. 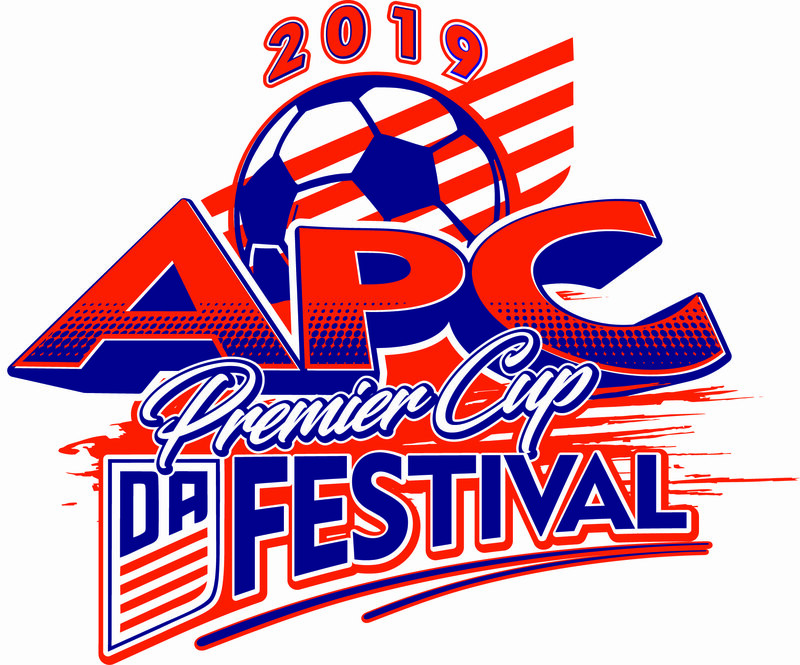 Join us at the First Annual Loudoun Premier Cup for competition against Elite teams in a competitive setting. This Tournament is being hosted by Loudoun Soccer Club, the largest youth soccer club in Virginia. The Loudoun Premier Cup hightlights the Club's tradition of promoting soccer excellence and sportsmanship. Join us at the sixth annual Baltimore Union Friendlies (Formerly known as Charm City Friendlies) a great preseason friendly style soccer event hosted by the Baltimore Union Soccer Club. We expect to host nearly 100 teams this year for our event which has grown in popularity each year because of the quality of play and emphasis on no scores kept and sportsmanship. This year we expect this regional event to host teams from MD/DE/VA/PA. To ensure quality ll games will be played at one site and teams can elect to play games over two or three days at our even instead of all in one day like most "scrimmage / friendly events. Certified referees will be provided, athletic trainers will be on site and each team is guaranteed three matches against their level of competition. Teams traveled from Canada, Colorado, Delaware, Florida, Georgia, Illinois, Indiana, Massachusetts, Maryland, Michigan, North Carolina, New Jersey, New York, southern Ohio, Pennsylvania, Rhode Island, Virginia, Wisconsin, and West Virginia attend our events. One of the go to events for Columbus Day. Teams travel from Region 1 and 2 to compete against some of the top teams from each region. Come join us at DE TURF's 12 amazing turf fields for a great event. South County Soccer is pleased to announce the 4th Annual South County Columbus Day Tournament to be held for boys travel teams ages U8-U19 the weekend of October 12-13, 2019. The tournament's goal is to ensure a competitive levels of play from U8-U19 age groups (Premier Division (top bracket) and Championship Division (second bracket), reflected in our commitment to provide top quality fields, competition, referees, and organization. The size of the tournament will be limited to ensure that the most competitive brackets can be created. The historic and highly attractive National Capital Region will ensure an unforgettable experience for visiting teams, with tournament soccer fields only a few miles from the center of Washington D.C.
South County Soccer is pleased to announce the Annual South County Fall Cup to be held for boys and girls travel teams ages U9 through U15, the weekend of November 16-17, 2019. The tournament's goal is to ensure a competitive levels of play at the U9-U19 age groups (Premier Division (top bracket) and Championship Division (second bracket), reflected in our commitment to provide top quality fields, competition, referees, and organization. The size of the tournament will be limited to ensure that the most competitive brackets can be created. The historic and highly attractive National Capital Region will ensure an unforgettable experience for visiting teams, with tournament soccer fields only a few miles from the center of Washington D.C. The BPL Girls Showcase was created to highlight the best BPL has to offer our league teams. We expect to host nearly 100 teams this year for our event which has grown in popularity each year because of the quality of play and emphasis on no scores kept and sportsmanship. This year we expect this regional event to host teams from MD/DE/VA/PA. 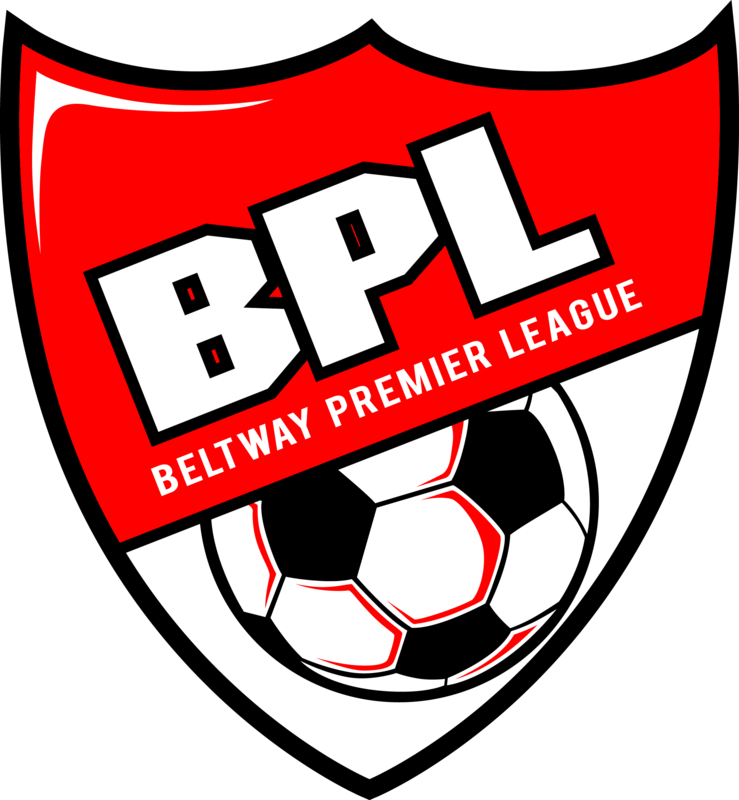 The BPL Boys Showcase was created to highlight the best BPL has to offer our league teams. We expect to host nearly 100 teams this year for our event which has grown in popularity each year because of the quality of play and emphasis on no scores kept and sportsmanship. This year we expect this regional event to host teams from MD/DE/VA/PA. Copyright © 2001 - 2019 Sport-11 Inc. All Rights Reserved.